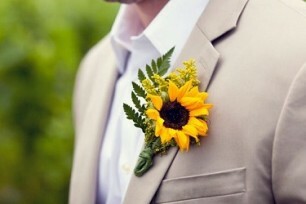 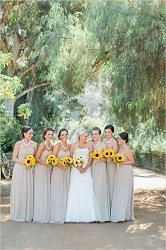 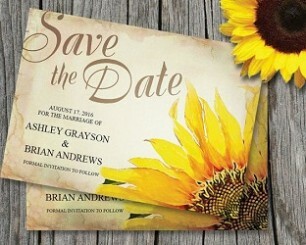 Sunflower Season is almost upon us so it’s the perfect time to add these blooming beauties to your bouquet! 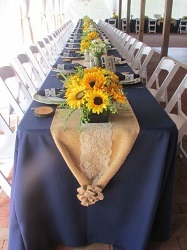 These bright flowers look great with navy for a sunny touch and are the perfect touch for a rustic wedding. 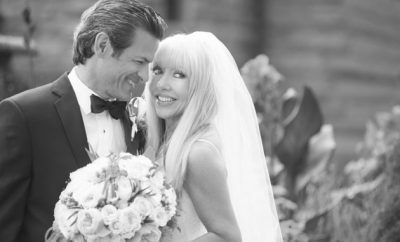 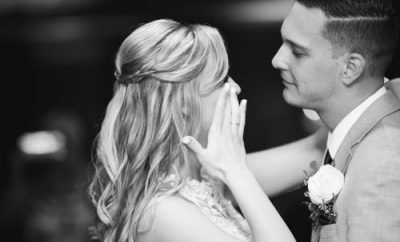 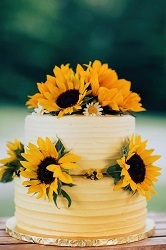 We also love the idea of adding them to your aisle décor or crafting them into a cake topper! 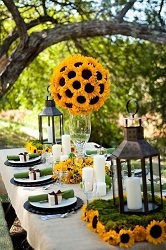 For more ideas and inspiration check out our Pinterest board: Sunflower Season.